I think that 99.99% of us can agree that The Rise of the Guardians was an awesome and under-appreciated film. I mean, on Monday, we listed out just five of the billions of reasons why this movie is phenomenal. The elves, the character design, the animation, the music, the fan art… Who couldn’t love this movie? For me, Jack Frost is what makes this movie. He is funny, but you get such a deep and personal compassion for him by seeing his past, his loneliness, and his tragic death. 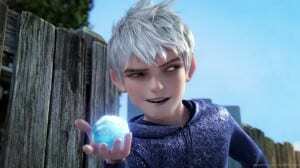 So I began to wonder: Who is Jack Frost really? We all know that a majority of animated movies are derived from fairy tales or folklore of some sort, but they never really stay true to the original story. When I was little, Jack Frost was that guy who drew pictures on the windows. In this movie, he is a Guardian who fights away the darkness. But where did his tale come from? 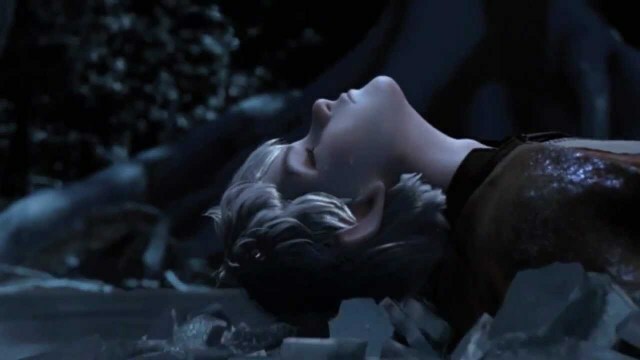 That was what Jack Frost wondered in the movie, and we got the DreamWorks version of his tale, but in our world, where did his story come from? 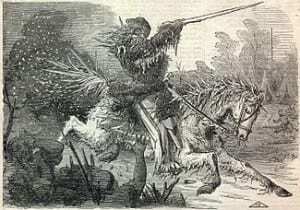 Jack Frost never really had his own personal story, so DreamWorks embellished that, but his name was simply used throughout tales, poems, and songs to personify winter. He would create those fern-like spirals on our windows, and would chill you in the winter. Sometimes, he walked around, paintbrush in hand, painting autumnal leaves in various fiery shades. With few obligations, he was able to flourish in these departments. 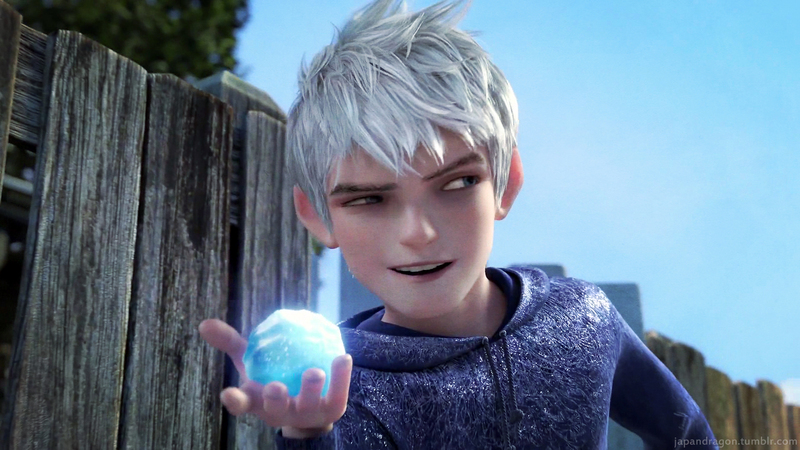 However, Jack Frost was never a human, and was never changed into a magical, snowy man by the moon (sorry.) Usually, he was seen as an old man, and only occasionally he was a child or teenager. His mother is thought to be Kari, the Norse god of the winds. Her son was named Jokul Frosti (which literally means frosty icicle) and it is believed that the name Jack Frost is just a modernized spin on this. And in Germanic folklore, they instead have Old Mother Frost, who was a white-haired crone, who shook out a feather blanket to create snow. 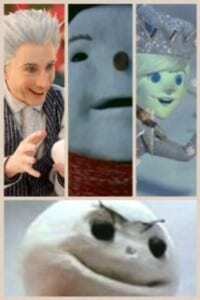 Jack Frost has sustained himself throughout history, and TRotG wasn’t the first time that we have seen our favorite snowy guy modernized. So Jack Frost has been seen as a completely different character throughout history. 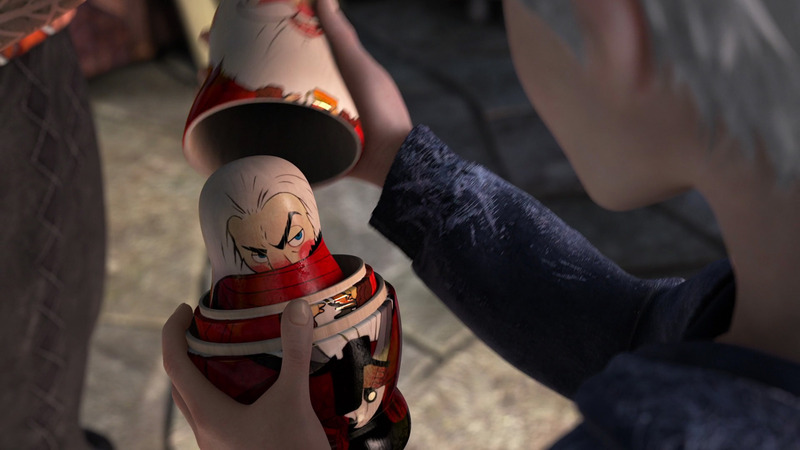 But in TRotG, you can see that his best traits were chosen, and that might have been his best depiction to date. 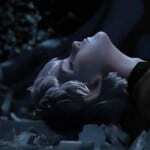 To hear more about Jack Frost, listen to The Rotoscopers podcast about The Rise of the Guardians this Friday! Let us know in the comments below what you think about Jack and his different depictions throughout history. Disclaimer: I have never seen the 1998 Jake Frost or the killer Jack Frost movies, so I don’t know if those pictures are correct. All of my other sources are good though!